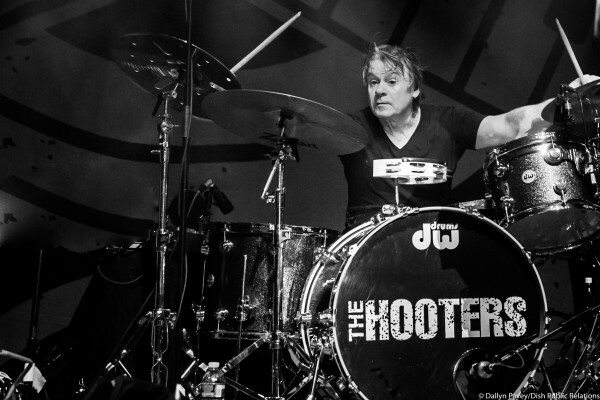 Drummer David Uosikkinen, is one of the founding members of Philadelphia’s own, The Hooters. In 2010, David formed his own band, David Uosikkinen’s In The Pocket to bring awareness to music education and to pay homage to all of the great music that has come out of Philadelphia. In The Pocket brings together all-star Philly musicians to cover classic Philadelphia tunes. David has played drums with The Hooters for over 30 years. He has also recorded and performed with Alice Cooper, Rod Stewart, Cyndi Lauper, Taj Mahal and Patty Smyth, as well as with many other emerging artists. In addition, David has performed on extensive international tours, including Live Aid, Amnesty International and Roger Waters’ The Wall in Berlin. When David isn’t on stage, he returns to his first love of teaching and mentoring his students. Contact us for more information on lessons.